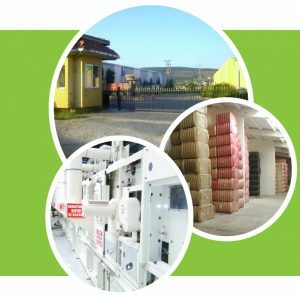 Dunya Tekstil is a leading producer of recycled fibres in Turkey since 1985. 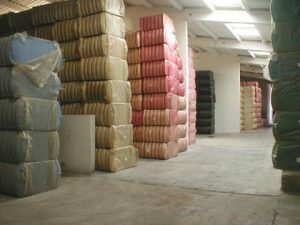 For almost a 30 year ,Dunya Tekstil has been converting textile waste into competitive advantages for our customers. Our global relationships, industry experience and technical expertise, we provide the blended fiber options, supply chain ability and waste reduction program to maximize productivity and efficiency. Today, about 85% of post industrial textile waste is recycled in all around world. Dunya Tekstil is proud to have played a important role in that success in textile wastes. That’s just good business and good for the planet. We are using the latest technology of pulling lines like a Laroche, Hatmaksan and Rolando-Biella to produce the best quality recycled fibers for different industries. Each line is designed for maximum efficiency and quality. 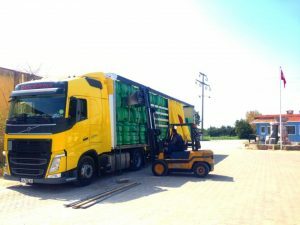 Our factory is established on a 80.000m2 land with a 5.400 m2 factory area, Dunya Tekstil is exporting almost 95% of its production to 28 countries among which most of them are European Countries. 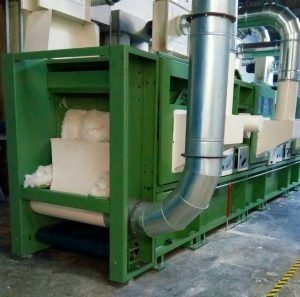 In 2016, Dunya Tekstil is invested a new recycled fibre production line with a capacity of 300 tons/month. 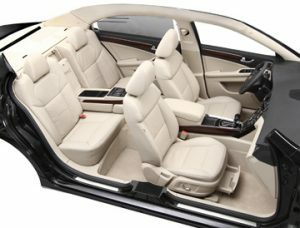 This fibre line has the latest technology and is able to produce a fibres for automotive,spinning,medical and furniture industries. 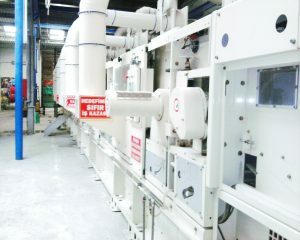 By adding that new production line , our production capacity is growt to 2000 tons per a month. We would like to say with gratitude, with our employees who have a many years of experience, we are producing high quality combined fibres in our facilities. We're using Uster test devices in our laboratory to test all of our materials to improve the quality.